Fracking is bad for the environment. Fracking threatens animals and plants in the local area. Fracking contributes to global warming. Fracking uses and pollutes a large amount of water. 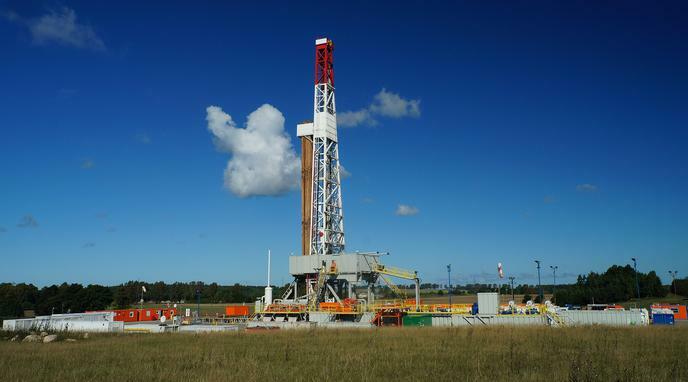 Advances in fracking technology is making fracking more environmentally friendly. Sources of renewable energy can have negative effects on the surrounding communities and environment. twice as much carbon dioxide as natural gas.